The technology revolution that started off towards the end of the last century has brought forth many digital devices that have made video capture a seamless experience. Even before the advent of camera mobile phones, the webcams were in existence. It was used in conjunction with a desktop or in some cases even a laptop to transmit video images over the internet. From the humble VGA cam, the webcam device technology has also made rapid strides. Today, if you have to buy a webcam there are many products available from which you can choose from. 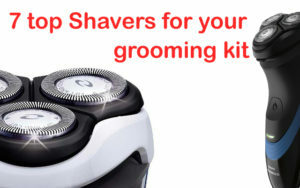 This simple article will help you make an informed decision on the right product. 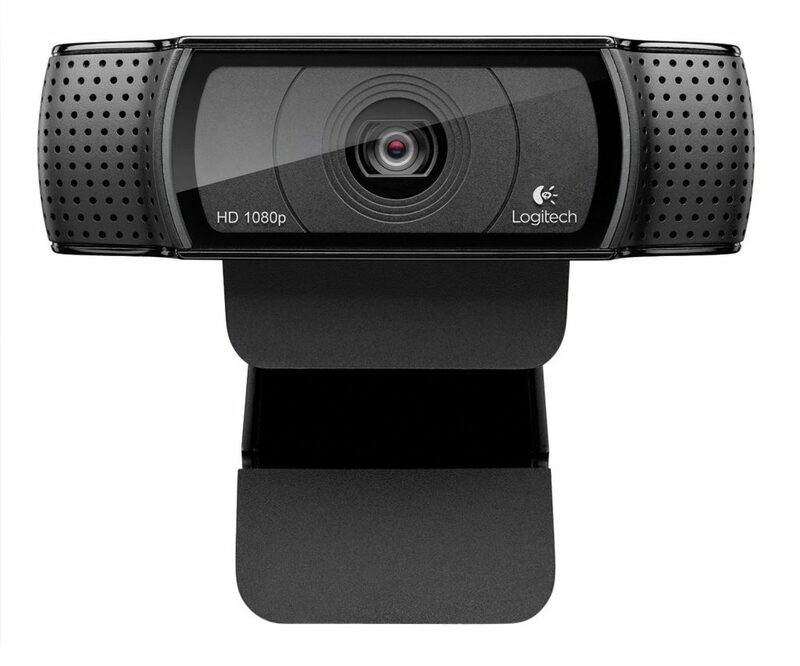 The Logitech HD Pro webcam is a Full HD 1080p webcam that offers video calling (up to 1920 x 1080 pixels) with the latest version of Skype for Windows. On other supported clients it gives you 720p HD video calling (up to 1280 x 720 pixels). Full HD video recording (up to 1920 x 1080 pixels) is also enabled. It also features H.264 video compression, inbuilt dual stereo mics with automatic noise reduction, automatic low-light correction and tripod-ready universal clip. The hardware consists of a 15MP camera that offers the best video quality and has 20 step autofocus. 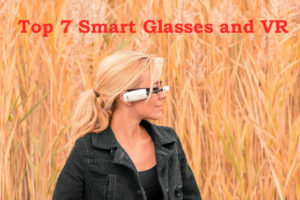 The lens used in the camera is full HD glass lens and the built-in microphone is of stereo mode. In the box, you get the Webcam with a 6 foot cable and the user documentation. This webcam is known to be compatible with Windows 7, Windows 8/8.1, and Windows 10. It works in USB Video Device Class (UVC) mode: Mac OS 10.6 or greater (HD 720p on FaceTime for Mac or other compatible video-calling clients; Full HD-1080p video recording with QuickTime Player), Chrome OS, Android v 5.0 or above (with supported video-calling clients). The connection interface is the USB port. A high speed Internet connection would be required for some of the features to work as expected. 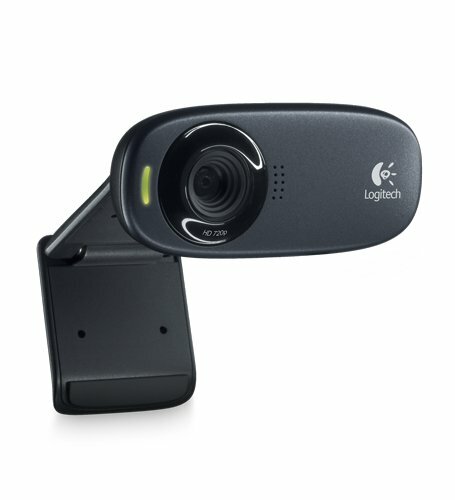 You can install the Logitech webcam software for windows from the Logitech website – www.logitech.com/downloads. This software is a useful utility that gives you tilt, pan, and zoom controls for video and photo capture. 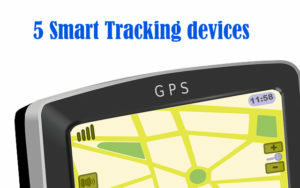 It also has face tracking and motion detection features. The universal clip fits well on laptops, LCD or monitors making the HD video capture a hassle free experience. You can go live on cam in full HD 1080p, or record true-to-life full HD 1080p video clips. You can also record, game, stream and literally live in high-definition 720p. The dual stereo microphones with noise reduction controls ensure natural sound, while a five-element glass lens and an accurate autofocus allow you to be viewed in utmost clarity and detail. The H.264, a highly efficient compression technology, allows you to record and compress all at the same time. 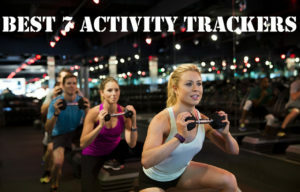 The result is that you get fast, smooth uploads and live streaming that is less demanding on your computer. The Logitech C270 720p 3-MP Widescreen HD Webcam allows High definition 720p video in widescreen for amazing picture quality. You get fluid HD 720p video calling and recording at a 16:9 widescreen width. This webcam enables you to also take crisp 3 megapixel snaps. The built-in mic reduces the background noise making your video calling or conferencing experience via Skype, Yahoo Messenger, Hangouts, Windows messenger and other clients as good as a face to face conversation. The automatic light correction feature adjusts the camera setting based on the ambient light to give you the best possible image. The Logitech Fluid crystal technology available in every Logitech webcam gives you smoother and sharper video motion without choppiness and naturally rich colors. The sleek universal clips secures to any LCD monitor or laptop. The box consists of the Webcam with 5 foot cable, and user documentation. 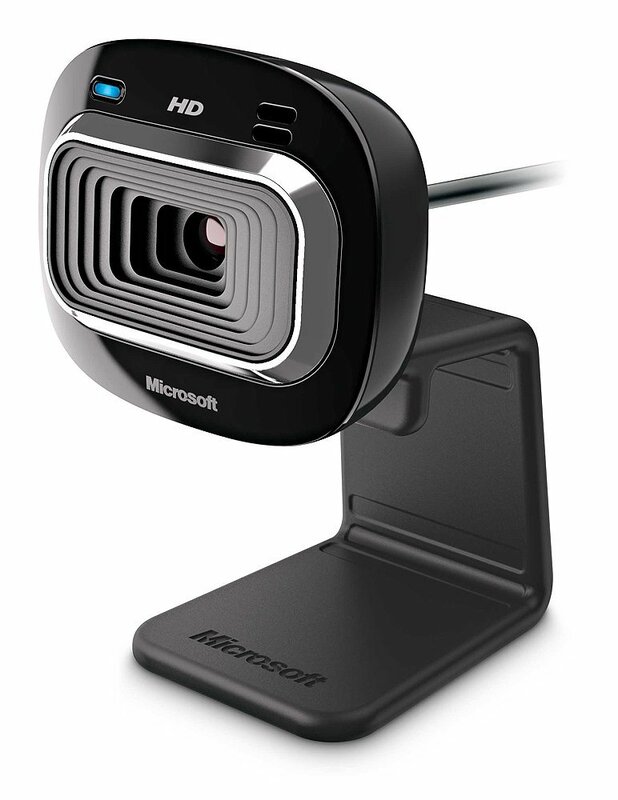 The webcam is supported by Windows XP (SP2 or higher), Windows Vista, Windows 7 (32-bit or 64-bit) and Windows 8/8.1. To use the HD 720p video calling on Logitech Vid HD and HD video recording you need a computer with at least 2.4 GHz Intel Core 2 Duo processor, 2 GB memory, 200 MB free hard disk space, USB 2.0 port, 1 Mbps upload speed or higher and 1280 x 720 screen resolution. If you are looking at a mid-range webcam that works just fine for your online streaming activities, this one would tick all the boxes. The Microsoft LifeCam HD-3000 is a true HD cam that gives you bright and colorful video in almost all lighting conditions, thanks to its TrueColor Technology. It is compatible with Windows 8/8.1, Windows 7, Windows Vista, Windows XP (with Service Pack 2 (SP2) or higher). For VGA video calling you will need a computer with Intel Dual-Core 1.6 GHz or higher processor, 1 GB RAM; whereas for 720p HD recording at least a Intel Dual-Core 3.0 GHz processor , 2GB of RAM, 1.5 GB free disk space is required. 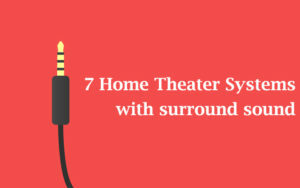 You will also need a USB 2.0 port to connect the device and Windows-compatible speakers or headphones. This cam offers 16:9 widescreen capture for cinematic video recording. The universal attachment base makes it very easy to mount this cam on a desktop, laptop or even netbooks. Being a Microsoft product, this is Skype certified and the noise reducing microphone delivers crystal clear audio thanks to its omnidirectional design with acoustic noise cancellation. The plastic element lens delivers clear and rich colored images. I was amazed at the small size of this webcam. It was easy to mount on my laptop and installation was easier as the device was plug and play ready. There are a lot of special effects you will find quite interesting. I was quite impressed from the word go. If you are looking for a lightweight and compact webcam that offers HD features, this one should suit your requirements. 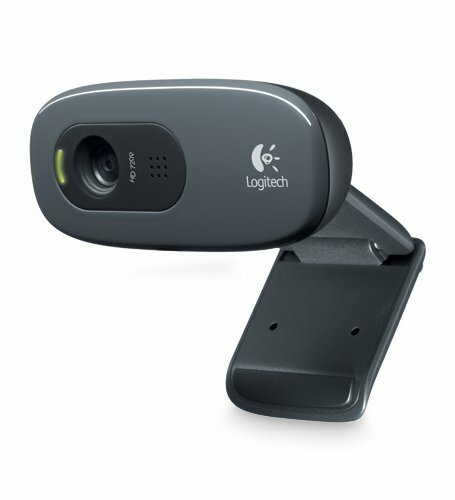 The Logitech HD webcam C310 gives you the luxury to use HD720 video calling on majority of the instant messaging applications like Google Hangouts, Skype, Yahoo Messenger etc. You can also take high resolution snaps that are enhanced up to 5 megapixels. The automatic light correction feature – Logitech Rightlight2 technology ensure that the camera adjusts intelligently to the available light to produce the best quality image. So, making a video call in a poorly lit room would no longer be a constraint. You also have an instant upload feature that enables you to upload the recorded videos to a social networking platform by a single click. This webcam supports Windows Vista, Windows 7 (32-bit or 64-bit) or Windows 8/8.1. For HD video calling, you require a computer with at least 2.4 Intel GHz Core 2 Duo processor, 2 GB RAM, 200 MB hard drive space, USB 2.0 port, 1 Mbps upload speed or higher and 1280 X 720 screen resolution. In the box, you get the webcam with 5 foot cable and user documentation. 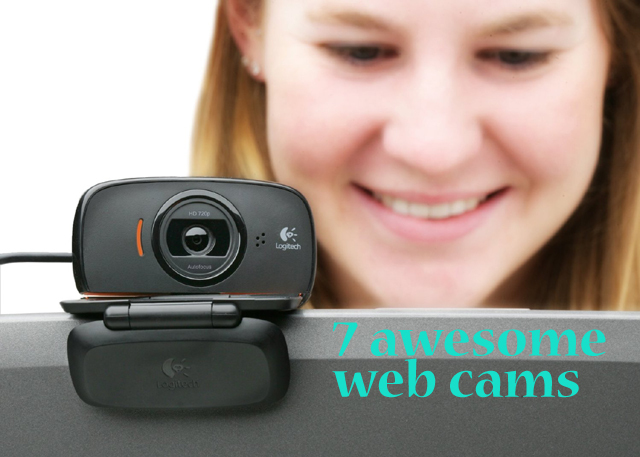 This webcam is easy to use and blends well with instant messaging application. I tried this on Skype my friend at the other end was quite impressed by the image quality and the call clarity. The Logitech C930e 960-000971 is a Business Grade High definition Video Webcam that provides Full 1080P High definition streaming at 30 frames per second for high quality video conferences on your PC or Mac. It also possesses the widest field of view of 90 degrees, Extended View Plus Pan, Tilt, and 4X Digital Zoom making it the perfect choice for whiteboard presentations and product demos. The Uvc H.264 Encoding support enables on-camera video processing thereby freeing up system bandwidth to deliver you ultra smooth video stream. This webcam works with most UC and web conferencing applications while being certified for Microsoft Lync 2013 and Skype. It also has an autofocus and autolight correction feature that keeps your video image sharp and bright. The integrated tripod thread and mounting clip gives you the luxury to position the camera wherever you find it best on a LCD screen, notebook or even a tabletop. This webcam has got the best of all. It offers best clarity and the 90 degree angle gives you a complete view whether you are in a big or small conference room. You get up to 4X zoom from its Zeiss glass lens in Full HD. In fact, in the box besides the webcam and the user manual you also get an “External privacy shutter”. Optimised for MS Lync, Cisco WebEx compatible, Skype Certified etc. 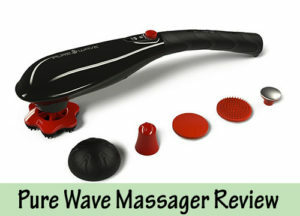 are factors that would make this a reliable collaboration gadget. The D-Link DCS-930L Wi-Fi camera is a day camera that offers comprehensive surveillance system for your home or small office. This is stand-alone surveillance camera that does not require any specific hardware or software to function. It can operate independently even without a computer. The DCS-930L Wi-Fi Camera can connect to your Wi-Fi network. Therefore, you can place it anywhere in your home, even outside. 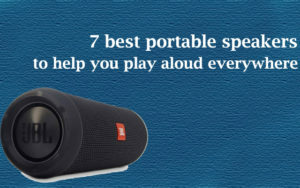 It also includes motion and sound detection. 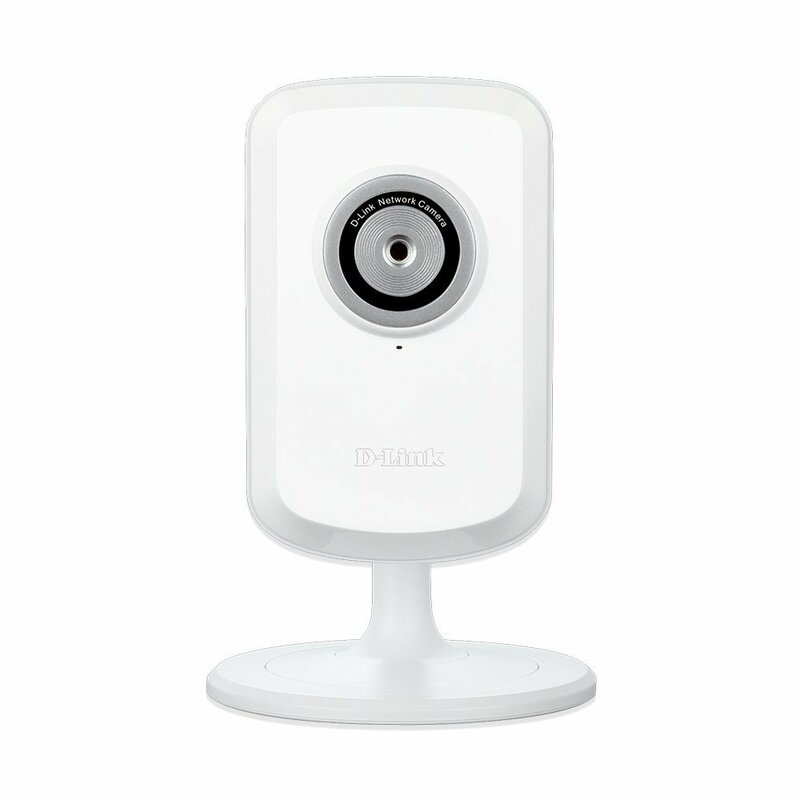 This camera is Mydlink enabled too, making it possible for you to check on your camera at any time, from anywhere using a PC, tablet, or smartphone. All you have to do is download the free Mydlink Lite app for your Android, iOS, or Windows Phone. Once installed, you can easily view your camera feed with a wireless or 3G/4G LTE connection. 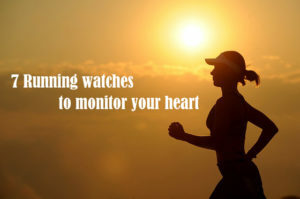 There is no need to have a computer to monitor. This camera can be configured to send e-mail notifications with snapshots whenever it detects motion or sound, using an Internet connection. 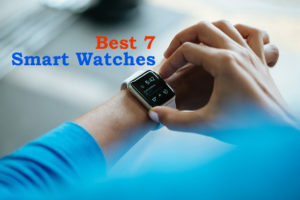 It offers easy customizations which includes areas of the video to monitor for motion, and volume limits to detect when sound is detected by the camera. If you are looking for a simple, yet effective surveillance solution that offers you wider access options, this is the best choice. The benefits are plenty. You do not have to pay any monitoring fees or go for any contracts; neither do you have to pay a monthly amount for the rented equipment. You only make a one time investment and that is going to serve you for many years to come. 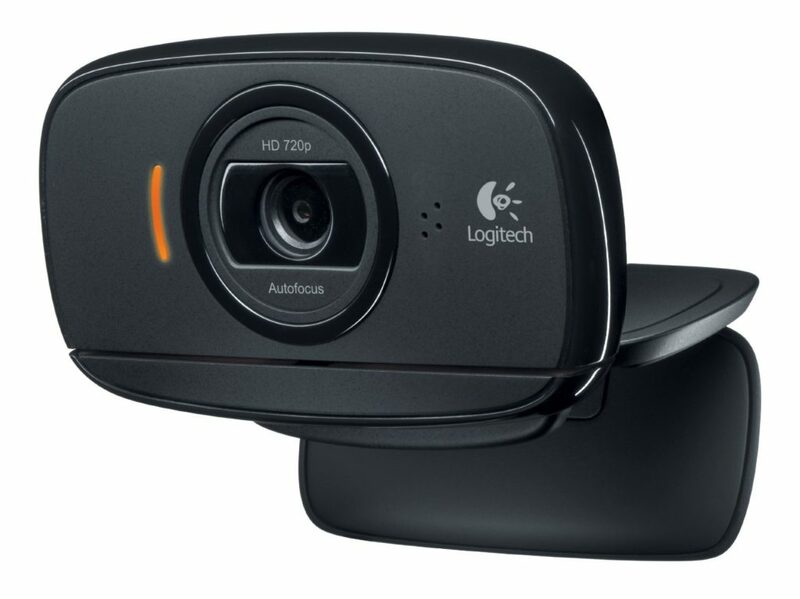 The Logitech HD Webcam C525 offers fluid 720p HD wide-screen video recording and video calling in 16:9 ratio. It can also click images at an amazing 8 MP density. The camera head can be rotated 360 degrees enabling you to shoot from any angle. It has the auto light correction feature that adjusts intelligently for dim and harsh lighting. 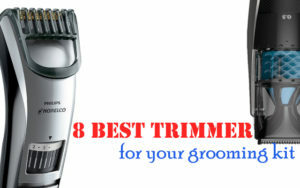 The high-quality built-in noise-cancelling mic ensures that the person at the other end hears you clear and crisp weeding out the distortions. The camera lens has ultra-smooth autofocus that gives you razor sharp video calls even in close-ups. One-click upload to Facebook, YouTube and Twitter is a good feature many would love. 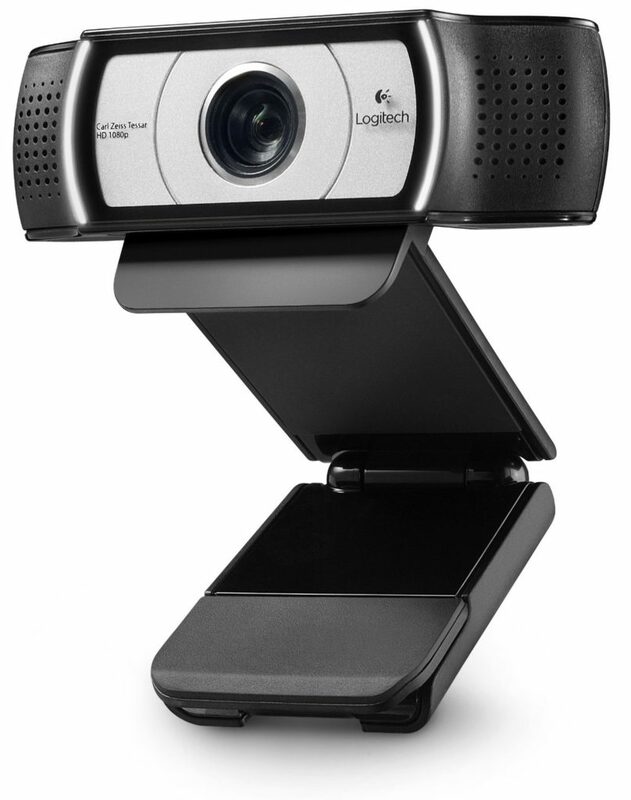 The Logitech Fluid crystal Technology delivers seamless video stream without any disturbances. The box consists of the webcam with a 5 foot cable, Logitech webcam software with Logitech Vid HD, and the user documentation. The webcam is supported by Windows XP (SP2 or higher), Windows Vista, Windows 7 (32-bit or 64-bit) or higher. For 720p HD video calling you would require a system with 2.4 Intel GHz Core 2 Duo processor, 2 GB RAM, 200 MB free hard drive space, USB 2.0 port, and a data connection with 1 Mbps upload speed or higher and 1280 X 720 screen resolution. This tiny little thing indeed packs a punch. It is as good as the bigger cameras in the league. I loved the 360 degree rotation feature and the portable fold-and-go design.